Nothing lasts forever. You garage doors may provide you and your family with excellent protection and security, but from time to time even they need a little attention. Their parts are liable to take damage over time from extensive use, weathering, rust and accidents. When these forces get the better of your system they may not work as expected, which is why it is so important to keep them in line with some routine maintenance, performed by a trained professional, to ensure that you can keep getting the use out of them that you expect, and that is what we at Garage Door Repair Federal Way have to offer. 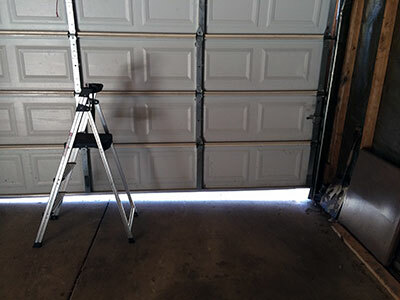 Garage door maintenance can be tricky to conduct by yourself, in fact it can be incredibly dangerous since accidents can occur, resulting in injury or further damages to your system. So rather get into contact with one of our savvy professionals and have them do it for you. We service every inch of your doors, and there is no part that we can’t work on. 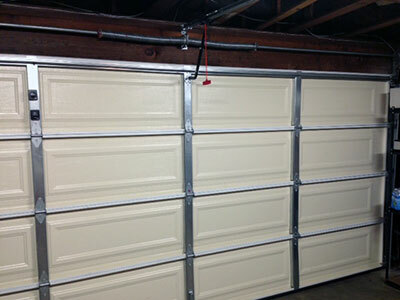 We can replace panels, lubricate your tracks and wheels, and we even do work on the garage door opener itself. So no matter what part of your system is giving you trouble, give us a call to have it seen to. We can even conduct minor maintenance for the more overlooked components. Have one of our technicians supply you with and conduct spring replacement on your garage doors to keep them working in a balanced fashion. So give us a call today or take a look at our website for more information on the services we have on offer.